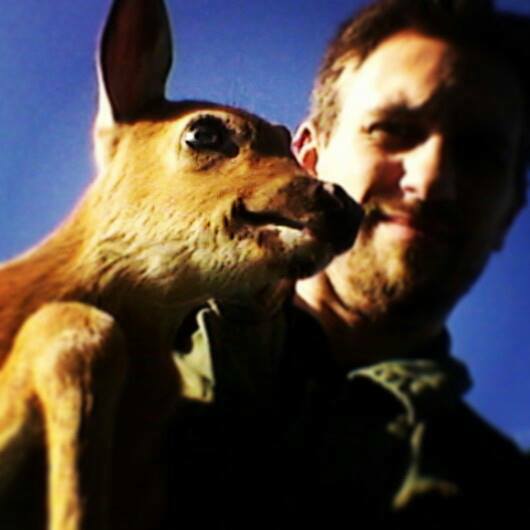 Looky what I found on the way out of work today- a poor little baby deer was trapped in our fenced in parking lot. So I caught it with my bare hands and got it to the other side. Sometimes strange things occur. And quite frequently they happen to me.